Chris Newton has been a passionate angler since childhood. He is one of the many who have discovered the magic of sea trout fishing and now writes regularly on game fishing, and particularly on sea trout, for the angling press. When he is not hunting sea trout, brown trout and salmon, usually on the rivers of West Wales, he enjoys shore fishing for bass and plug fishing for pike. 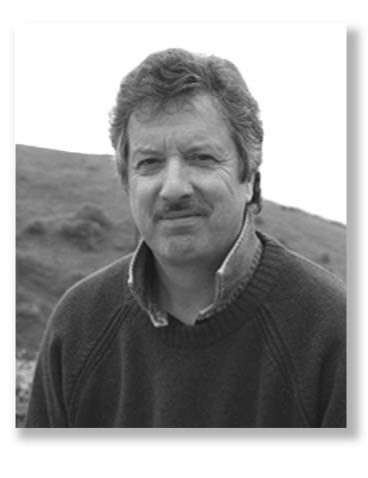 A former newspaper and radio journalist, he is now senior editor for a self-publishing house based in the Cotswolds. His other books include A Life on the Edge, his critically-acclaimed biography of Hugh Falkus, and Little Book of Flyfishing for Trout (with Richard Duplock). His new title The Trout's Tale: The Fish that Conquered an Empire tells the extraordinary story of how the brown trout has colonised so much of the world in the past century and a half. The research and writing of this book were motivated by love and curiosity: a deep love for a fish which has given so much happiness and excitement to so many anglers, and a long-harboured curiosity over what makes a trout a trout.